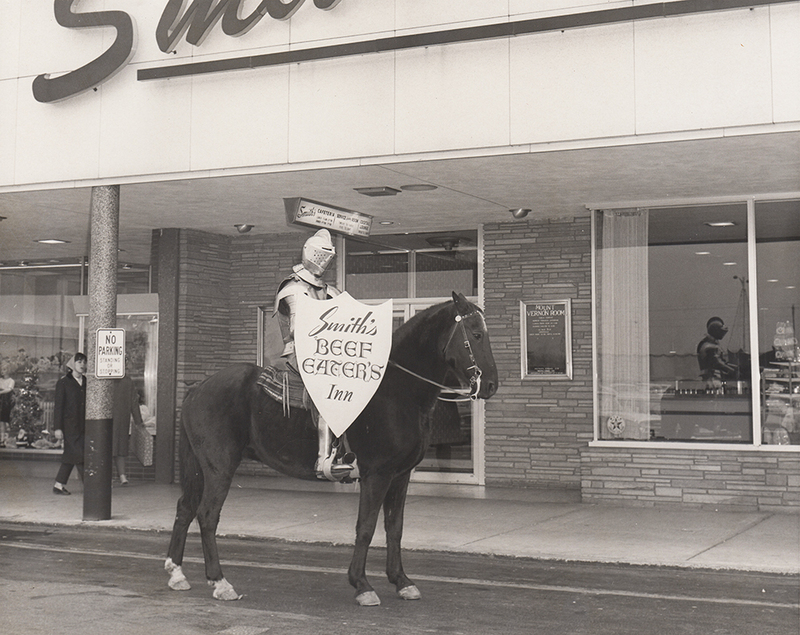 in 1958, another Smith’s Cafeteria opened in Westgate Shopping Center in West Toledo. 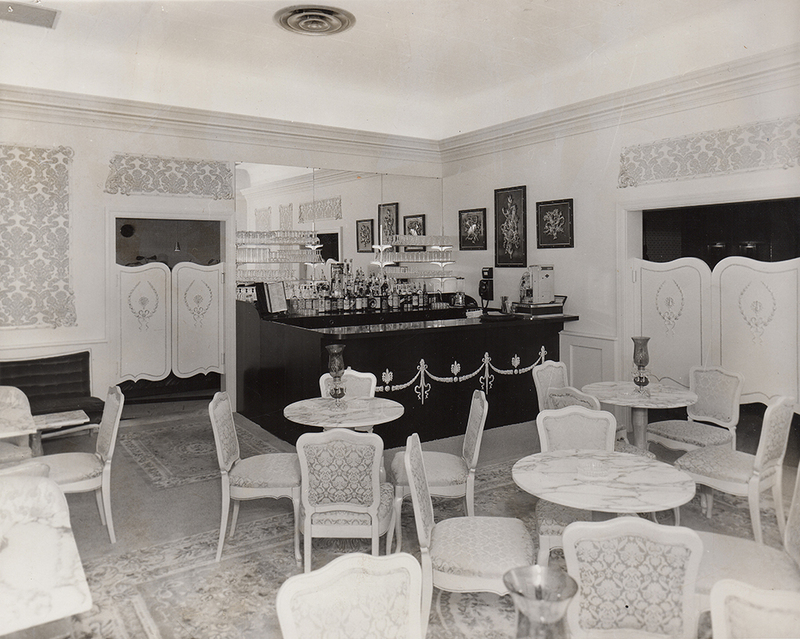 Besides a popular cafeteria, the location featured a cocktail lounge, Smith’s Beef Eater’s Inn, and a pastry shop. This area is currently occupied by the Costco store. The captions below the photos were hand written on the back of the prints. Back of photos marked “Toledo Blade Photos by Clarence Bailey”. This room opened Sept 11, 1960. The Mt. Vernon Room. 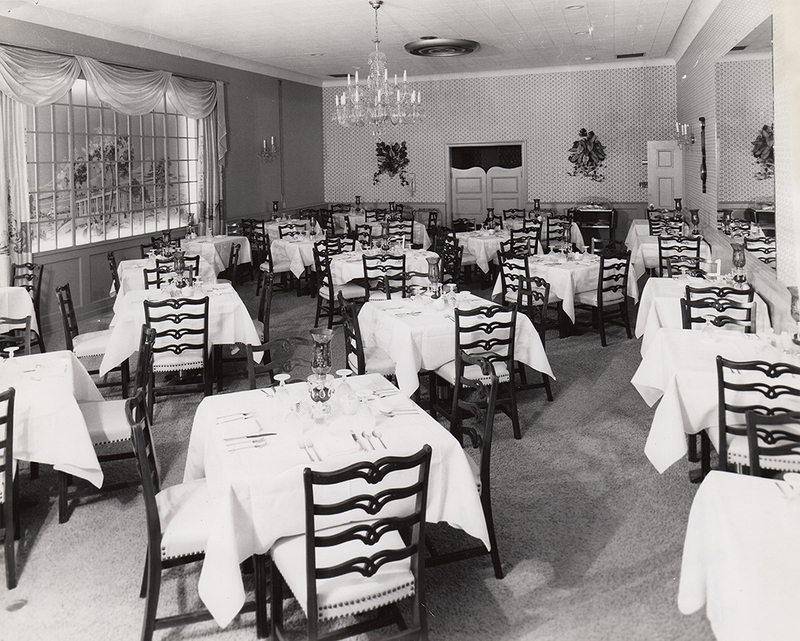 This room originally opened Sept. 11, 1958. 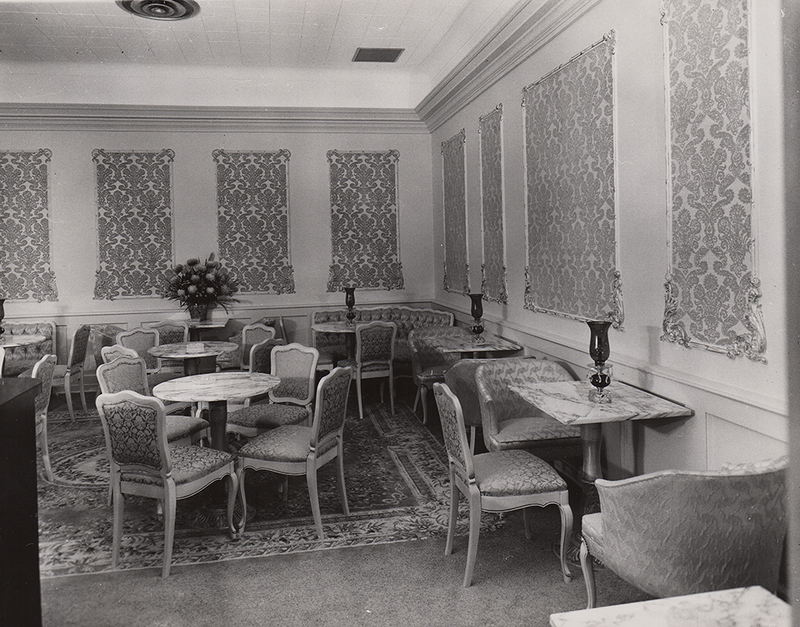 Was closed Jan. 1st 1959, then was remodeled to add cocktail lounge 9/60. My mother used to take us to Smith’s Westgate. I don’t remember it being this fancy. It probably went through some remodeling. These photos may have been the original furnishings. Does anyone have pictures of the actual cafeteria? I worked there in 1966 -1967 as a co-op job through Whitney H. S. The food was excellent! Hi and thank you for your interest! I’ll ask around for additional photos.